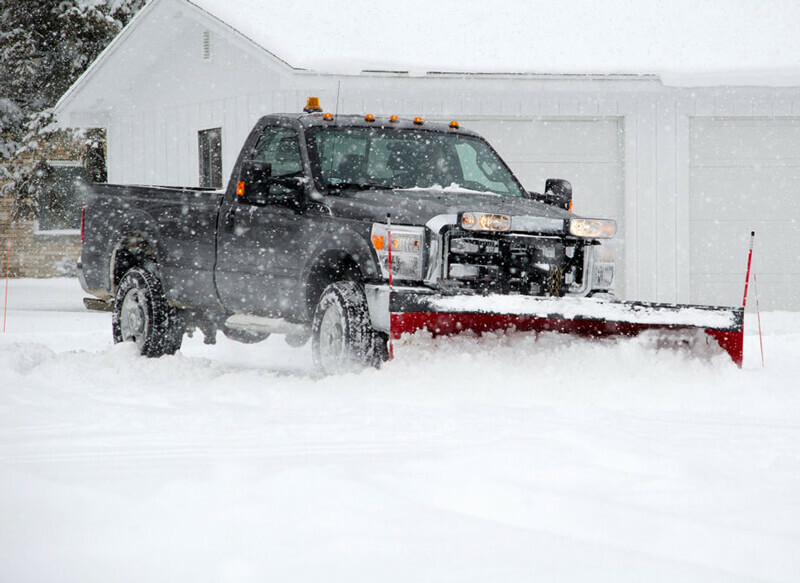 Our on demand snow removal service: Keeping your commercial parking lot accessible and accident free is our snow plowing service promise. SURE LINE offers 24-hour removal and salting to ensure that your tenants and visitors can access your building easily. We monitor the weather to stay one step ahead, making sure your parking lot is in good condition during business hours … now that’s the level of professional proactive service that we deliver all winter long. We are always taking new clients, no driveway or parking lot is too big or too small. If you need this service, please don’t hesitate to call us now.